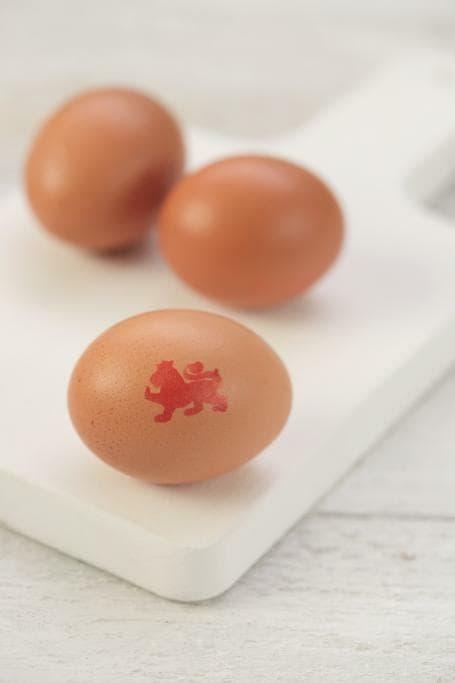 Steph Houghton, the Manchester City and England football captain, is kicking off the next phase of the British Lion eggs #WonderEgg marketing campaign. The campaign was launched by star diver Tom Daley last month to raise awareness of the Lion. Both sports stars will help communicate how tasty, healthy and versatile eggs are to raise awareness and drive the continued growth of egg sales. Houghton has created a series of inspirational, motivating and easy to cook egg recipe videos to share with her 200,000+ followers across Instagram and Twitter. 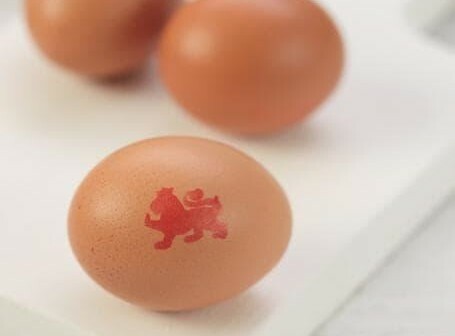 The recipes will also be promoted on Instagram, shared on the British Lion eggs social channels and feature as part of a comprehensive media campaign, which includes interviews with Houghton. All the egg dishes are designed to fit into Steph’s busy, active lifestyle and include a match day breakfast, post workout lunch and ‘back of the net’ dessert. Andrew Joret, British Egg Industry Council Chairman, said: “Steph is a born winner and an inspirational role model to millions. We’re immensely excited to work with her on the #WonderEgg campaign, joining our other high profile ambassador Tom Daley who has already made a big splash with the release of his first video on social which has been viewed by around 400,000 people so far. As part of the second phase of the #WonderEgg campaign, British Lion eggs is also targeting millennials through a partnership with BuzzFeed, the UK’s leading news and entertainment digital platform, to create compelling video recipes and a quiz for its millions of online users across the website and social channels. A partnership with Healthista, the top digital women’s health platforms, is also set to launch with video content, news stories and case studies showing what health experts eat for breakfast going live across the website and social channels.